A new perspective: from above. 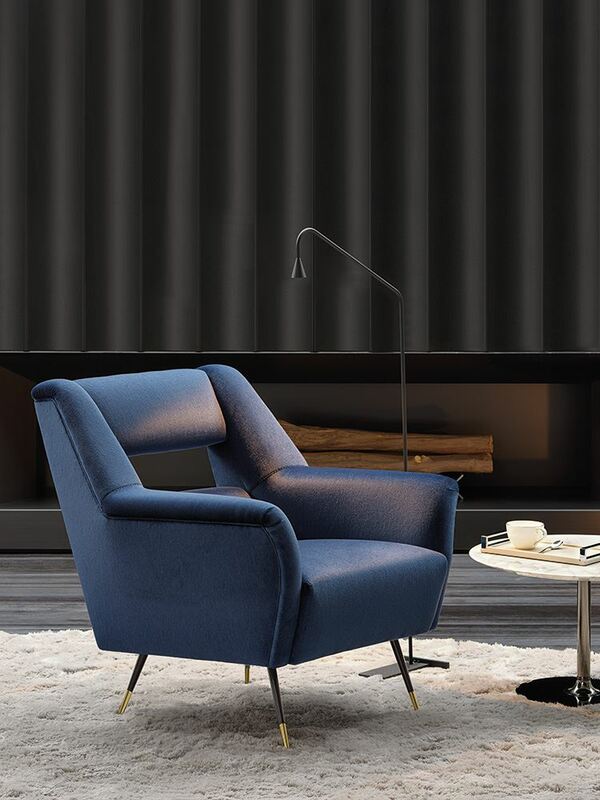 Granville seating system, Christophe Delcourt design. 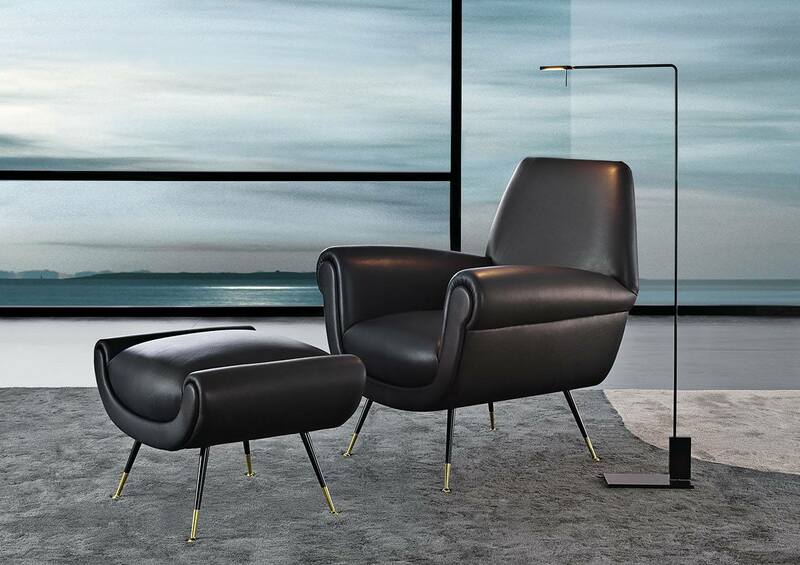 Alexander seating system, Rodolfo Dordoni design. Attention to volumes & unexpected details. 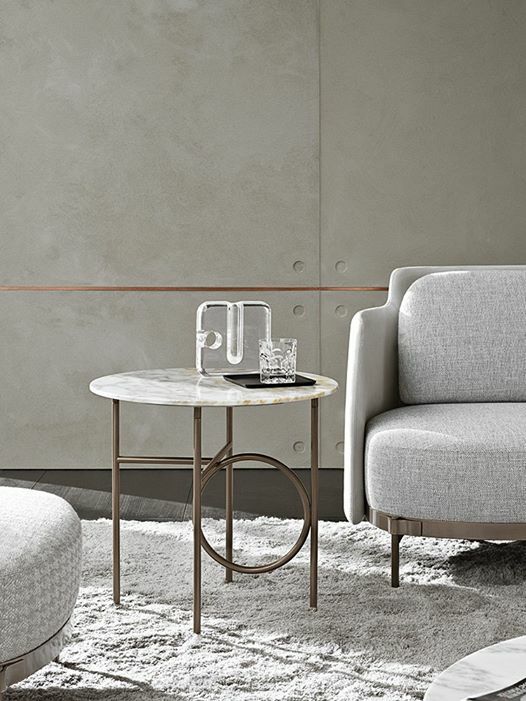 Today be captivated by our Ring coffee table by nendo. It’s almost Christmas time: are you ready? Choose good design for your holiday and accessories. Today for you a selection of armchairs. 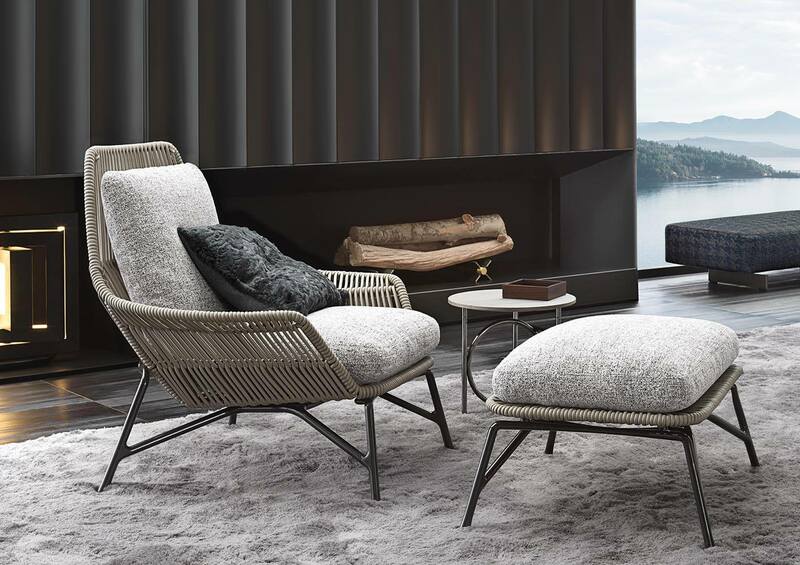 Tetris style with our Damier ottomans: a new creative and informal way to furnish your living room.